Home Halloween link-up October 2018. Add your Halloween inspired blog posts to our linky. 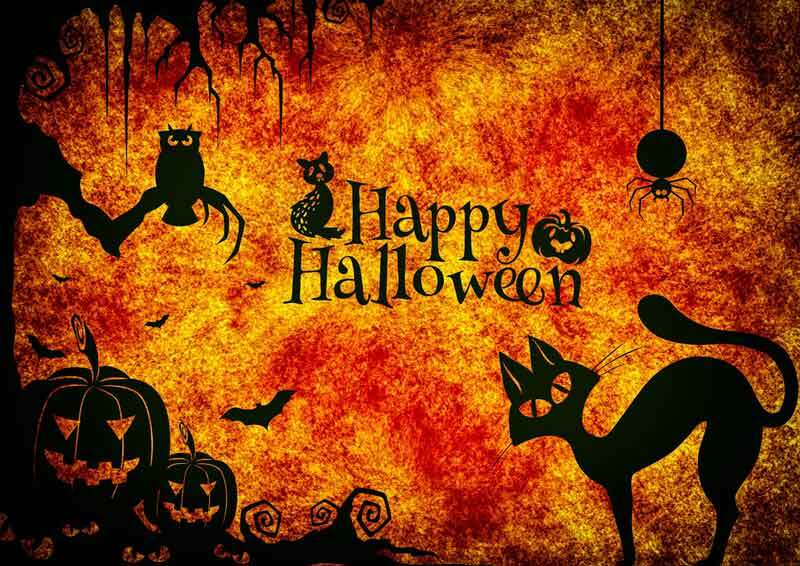 We invite you to post your Halloween inspired blog posts, this can be anything Halloween, horror, scary or fighting related, from crafting, recipes/food, games, events/days/nights out, costumes, horror movies/books/gaming and other, just as long as it gives us a fright!!!!!! Click on the ‘add your link’ button below to add your Halloween inspired blog posts. The linky is open until the 10th November 2018.